In Buckman crime calls this week, there were 4 assault, 18 theft, 20 traffic, and 3 property. 20 traffic calls include: 3 priority hit and run, 2 injury accident, 2 hit and run accident, 8 non-injury accident, and 4 parking problem. 3 property calls include: 1 priority vandalism, 1 priority stolen vehicle, 1 cold stolen vehicle. Multiple calls: SE Morrison near 6th: priority vandalism, cold vandalism, assault; SE Stark and 20th: 2 parking problems and 1 cold stolen vehicle. The Buckman neighborhood boundaries are: Burnside Ave to the north, 28th Ave to the east, Hawthorne Ave to the south, and the Willamette River to the west. 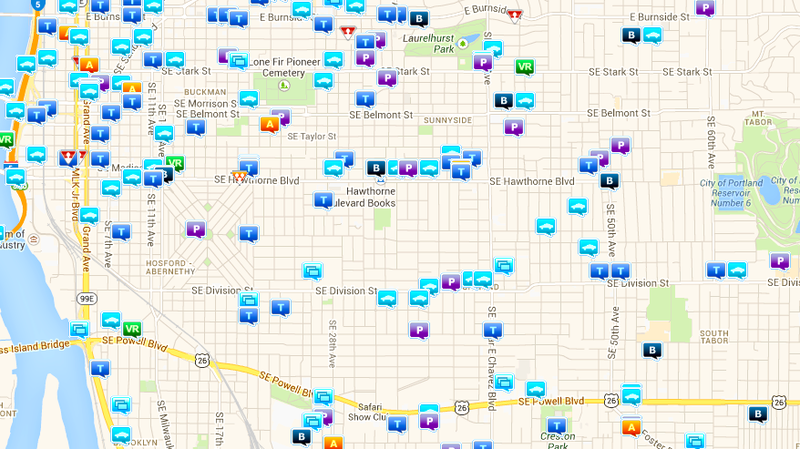 For more information on any incident, visit CrimeReports.com or contact the Portland Police Bureau.